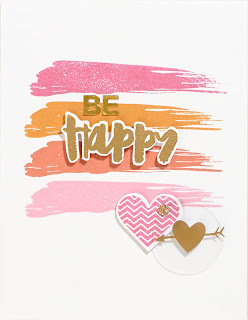 Create With Janene: Three Awesome Stamp Sets! 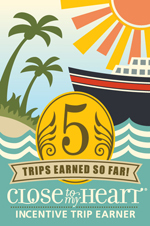 Here is one of the cards featured - click the link above to see more. 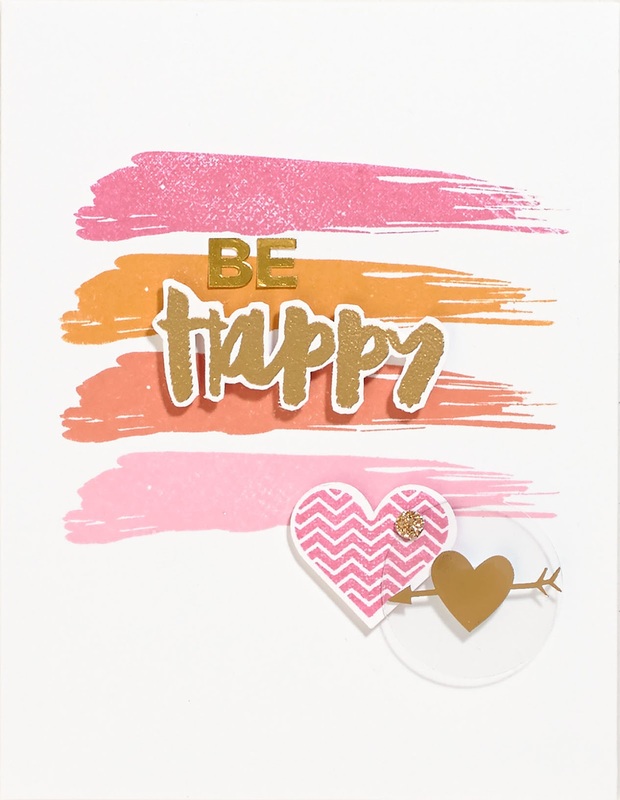 I love how simple and cute this is...the 'swipe' in different colors is actually a STAMP...just ink it up in your colors of choice to make a beautiful card front. And if you don't want to stamp or cut out your words as shown here, know that you can also just stamp in black or another dark color right on top of the lighter stamped swipe and it will show up nicely. Click HERE to see the "Hello Life" stamp set trio - buy each set individually for only $13.95, or get all three and save about $7.00! By the way, the swipe stamp is included in the "Pocket Scrapbooking" stamp set. So adorable!